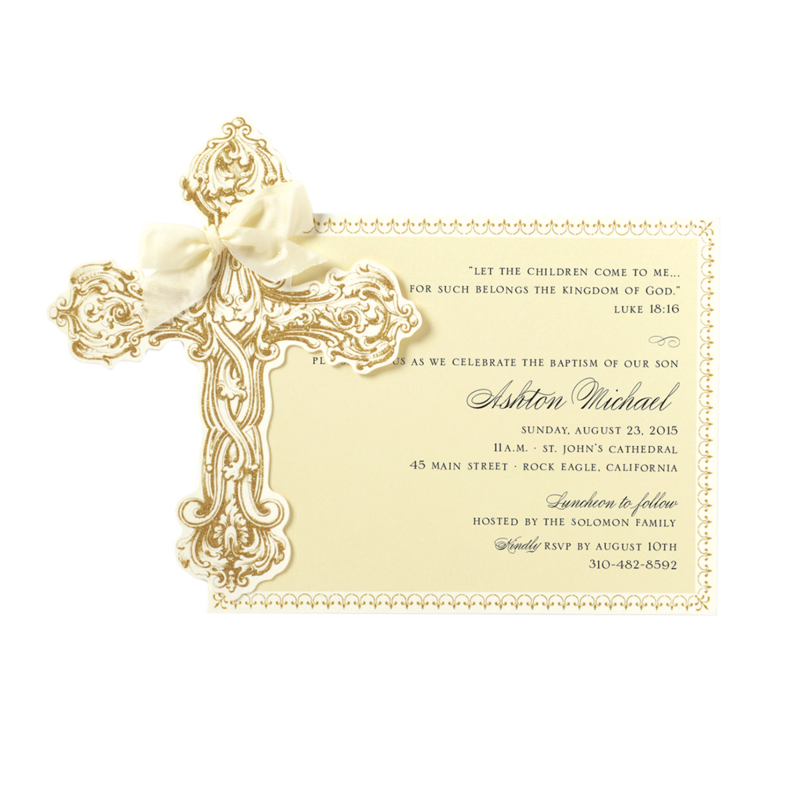 Each 9″x 3.75″ invitations features diecut word, printed card and ribbon. Envelopes included. Sold in multiples of 10. Assembly required. 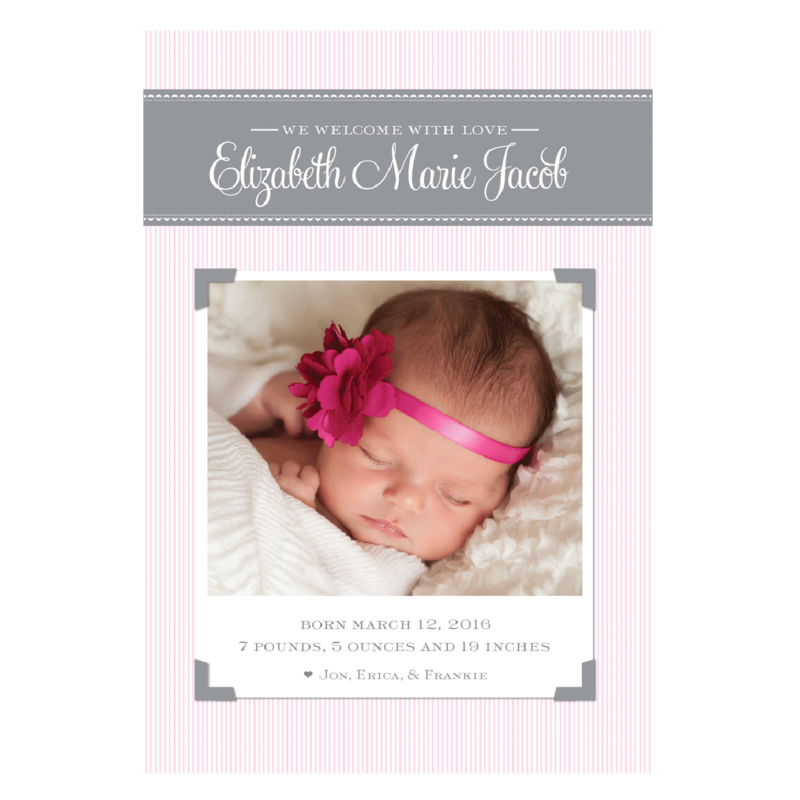 Please note that a digital proof will be sent to your email address for final approval before printing.